Well then it sounds like you want a stun gun! Which is great because they're one of the most reliable self defense products that's also trusted by more people than hand guns. And since it's more of a deterrent than pepper spray, stun guns have stopped a few more attacks than other self defense weapons. 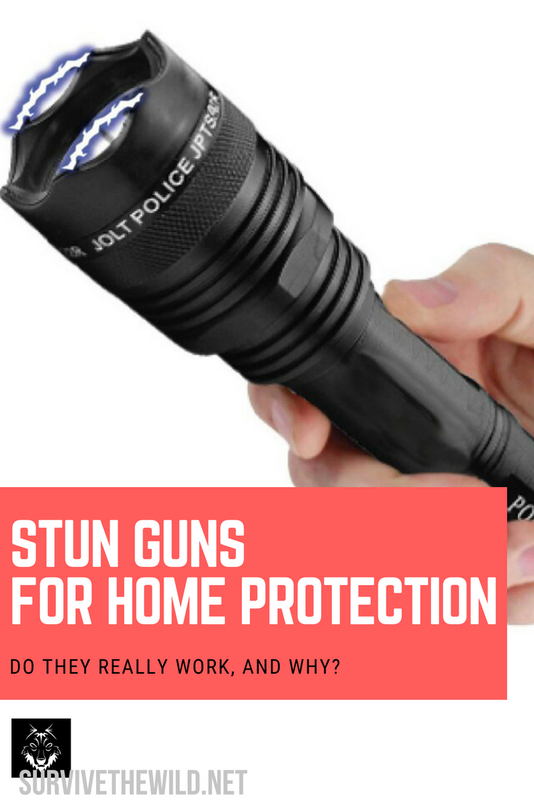 We're going to give you an overview of some of the top stun guns on the market now, that are actually easy to get a hold of. Whether you're about to start the night shift in a suspect part of town, or just feel like adding peace of mind to your daily life, this article will help you make the right decision. Not to be confused with a taser, a stun gun is also a NON LETHAL weapon that uses two electrodes to create an arc of electricity that is used to "stun" the would be attacker. Whereas the taser fires prongs that are connected to a device that looks similar to a hand gun. The stun gun will have to be used in close quarters with sustained contact to get the non-lethal incapacitating effect. Because the stun gun uses two electrodes attached to the device, that means you have to be within arms reach to apply the shock. That's assuming you cracking it before they come after you doesn't scare them off first! The goal of a stun gun is not to attempt to kill the person you're using it on, it's to STUN them long enough for you to get away or get help. While the stun gun uses electricity, and some are pretty powerful, death shouldn't be the desired outcome when using this tool. Finding the right stun gun for you is a matter of knowing your situation and just how obvious you want it to be that you have a stun gun with you. 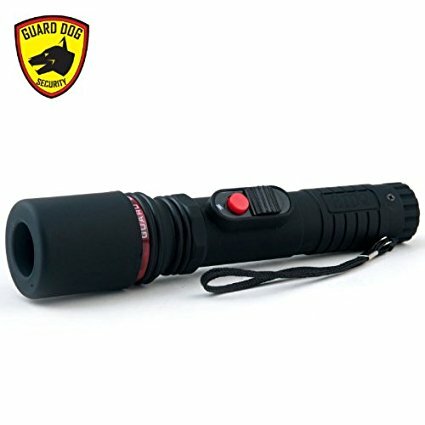 there are some that look like you're carrying a brick that could paralyze an elephant for a minute, and there are others that double as a cute flashlight for taking your dog out at night. Compact stun guns generally are multipurpose items, like flashlights, batons, and things like that. They also generally don't have quite the punch that other stun guns have. So a compact stun gun might be for someone who can handle themselves, but needs to catch the assailant off guard. Or maybe you can run like the wind and just need a head start ;). Either way, the compact stun guns have a relatively small amount of voltage and battery life. This would only be recommended ​for those who can handle themselves already, but just need a bit of a confidence boost. These things are the "bricks" we were talking about earlier. This would be recommended for those who have never even seen a fight before, and don't want to take the chance of being involved in one. Just one push of the button should be enough to ward off any would be attackers, but if they want to brave it, they're looking at a very bad day. Think about being beaten with a police baton, now imagine someone else coming up and shocking you with a heavy duty stun gun. Well you just experienced what it's like to be taken down by someone with a stun baton, except there was only one person. Now this is a bit more of an uncommon weapon, and I'm not sure it would be fair to even call this thing a "self defense" weapon, as you're not generally walking around with one passively. This is something that's used by riot police and S.W.A.T. specialists. What makes the best stun gun? A combination of all the elements we've talked about is what we're looking for, size/compactness, voltage, battery life, and whether it has a safety switch. The last one is very important, as you don't want to be digging in your purse after being pulled over and make the situation even worse. 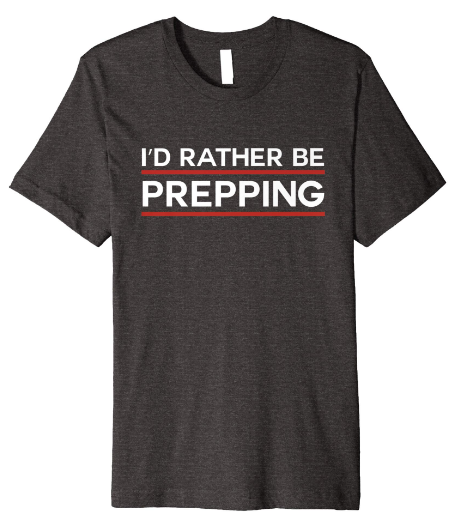 Again, we don't have the perfect formula to pick the best products for your unique situation, but we do our best to identify where most of our readers are at, and make suggestions to fit those areas of concern and need. If you're looking for an inexpensive, multipurpose, quality guaranteed, reliable compact stun gun, then this is what you need. Not without faults, the Guard Dog brand has surpassed most expectations when it comes to packing a big punch in a small package. Do you want something with a bit more power? Like 35,000,000 volts of power? Then this is the stun gun for you! This self defense weapon by VIPER is a beast, and at less than $15 it's easy to get your hands on cheaply. The VIPER strikes again, pun intended, and this stun gun packs a serious punch almost maxing out the legal limit for a stun gun. The sound alone from activating it could make someone jump out of their skin! The fact that it's rechargeable is a fantastic bonus, but upon closer inspection, you shouldn't leave it plugged in for too long. In the reviews on amazon is an image of the internals of this weapon, and the fact that it has no fuses to trip, or battery overcharge/overheating prevention​ mechanism is cause for concern. Boasting 220+ reviews, mostly positive, on Amazon, the VIPERTEK VTS-881 is an effective and reliable stun gun to say the least. One of the most impactful reviews is that the lifespan of this stun gun goes into 3 years or more. That's with regular use to make sure it's not faulty.​ This alone is a great reason to give it a go, and at less than $11 it's not like you wouldn't get your money's worth if you only used it for one year. There is a major draw back that we've found, and that's that the "holster" the stun gun comes with is a glorified mcdonalds toy​! In that it will last for about 3 days before it falls apart in your hands or on your belt. So if you need a holster for the stun gun, you're better off buying one after market. Finally, the one that most people want to get, the stun baton! This bad boy has show stopper written all over it, and for good reason. 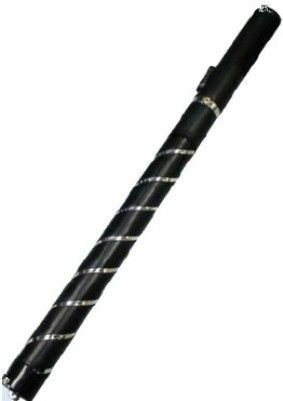 The baton is made from high quality aluminum alloy metal, making it a punishing battering weapon on it's own. 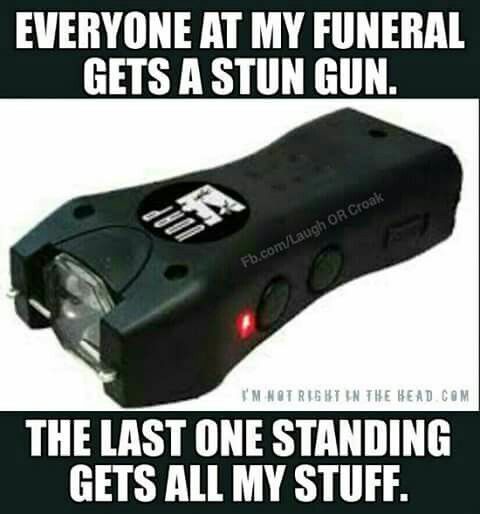 Now add the fact that it's a stun gun on the end as well, and it will put some people down! One issue that's been had with it is that it doesn't lock into place when fully extended. And when fighting for your life, you don't want to be fumbling with your weapon to get it to work correctly. But this is a minor problem, because you could just leave it at it's normal length where it locks just fine and stays.